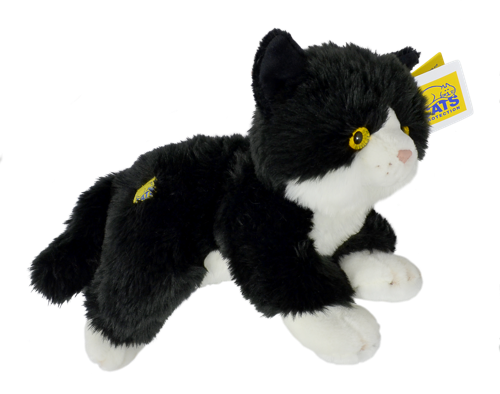 Welcome to our Summer Cat Lovers Raffle! 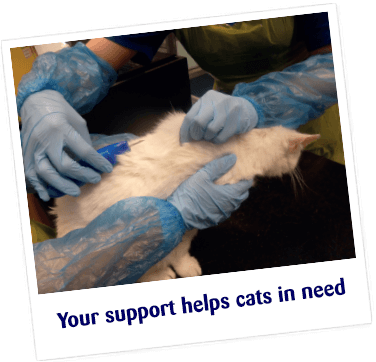 You are just a couple of clicks away from helping the hundreds of thousands of cats and kittens that we care for every year. By entering our Summer Raffle you could be in with a chance to win one of 500 prizes, including the fantastic £25,000 1st prize! Entering is easy, simply click the ‘play now’ button below and choose how many tickets you want to buy. In a few short steps you could be in with a chance of joining our lucky winners. Never miss a draw! Our subscription raffle option saves you the time and trouble of entering each raffle by giving you automatic entry into all four of our raffles each year and our Fast Entry draws, so you never miss your chance to win a big prize. To activate, simply select your number of tickets and any donation you would like to make in the normal way on the next page and then tick the subscription box. You will only pay for your entries to the current raffle today and we will then write to you each time we start a new raffle to confirm your payment and entries. You can cancel at any time by calling us on the Raffle Helpline 01628 821 984. Thank you for all your support and best of luck from all the team at Cats Protection. Ophelia was found injured and alone. She’d fallen from a multistorey building and needed urgent medical care. Both of her front paws were fractured and she was suffering with several internal injuries. After undergoing surgery she was brought to Cats Protection for recuperation. Volunteer fosterer, Lesley, heard Ophelia’s story. After more than 28 years of being a dedicated fosterer to thousands of cats, Lesley had made the decision to retire from fostering. Despite this, she knew that we would be able to provide Ophelia with the care she desperately needed, so decided to take her in as her last foster cat. Lesley provided Ophelia with all the love and care that she needed and, once the recovery period was up, took her to the vets to be checked over. Her paws were healing well and the plates would not need removing – but this wasn’t the end of Ophelia’s troubles. During her spay it was found that Ophelia was missing a kidney. This was most likely due to a congenital malformation, meaning she was born with only one kidney as the other hadn’t developed. As a result, she is more likely to develop kidney disease at a young age. To monitor and manage her condition, Ophelia will need six-monthly to annual blood tests to check her kidney function and a special diet to put less strain on her single kidney. Despite everything, Ophelia made a full recovery and was back to her loving self in no time. Because of her charming personality, it didn’t take long to find her new forever home! She’s settled right in and her new owners couldn’t be happier!